It was one of the defining battles of the First World War. Britain and its allies had ambitious plans to break through German lines - but they ended up mired in mud. 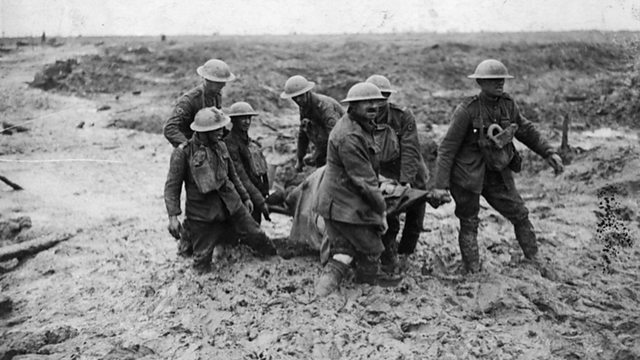 Listen to the voices of soldiers who took part - from the BBC archive.